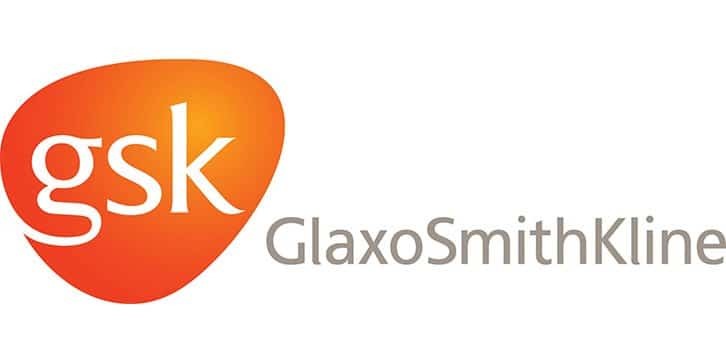 GlaxoSmithKline (GSK) is one of the world’s largest healthcare companies, based in the United Kingdom and operating in over 150 countries worldwide. Their product portfolio includes vaccines, pharmaceuticals and consumer healthcare. GSK describes itself as “the first global healthcare company to establish a presence in Singapore”. Operations in Singapore began in 1959 with the creation of a sales office. GSK then opened global manufacturing sites in Quality Road (in 1972) and Jurong (in 1982). R&D operations began in 2008, while manufacturing of vaccines at the Tuas site began in 2009. Most recently, in 2013, GSK established two Global Innovation Hubs in the country. Let’s take a closer look at the 4 main sites across Singapore. This is the site of commercial and corporate offices, employing approximately 700 people. It acts as both a regional headquarters for some of GSKs businesses, and as a global headquarters for others. This was the first pharmaceutical manufacturing facility in Singapore, costing approximately S$32m in 1972. Today the site employs approximately 100 staff, manufacturing the antibiotic active compounds amoxicillin and monosodium ticarcillin. In 2012, as they marked 40 years of production at the site, GSK announced further investment in the manufacturing site that will total S$60m. This API manufacturing site is part of GSK’s Global Manufacturing & Supply (GMS) network. The active pharmaceutical ingredients made here are used in a wide variety of GSK products. This 9-hectare site currently has as workforce of around 420 people. There has been significant investment in this site over time, including the development of an R&D pilot plant. The Jurong site now manufactures 16 different APIs and also has capabilities of manufacturing small batches of very active compounds, as well as serving as a New Product Introduction site. Interestingly, it is a prototype site for the company to explore energy consumption reduction and the increasing use of green technologies. These efforts have been recognised by country-wide awards. Most recently, in 2014, it was announced that additional investment was to be made in the Jurong site. 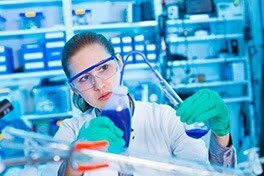 New “hybrid continuous-batch synthesis” will be used in a continuous processing plant – a first for GSK. The Tuas site is a facility solely focused on the manufacture of vaccines. It is the first such plant in Asia and its opening in 2009 marked 50 years of presence in Singapore for GSK. Today the Tuas site employs approximately 400 staff. This site and its products are extremely important to GSK. Operating around-the-clock, and with a recent announcement of doubling in capacity here – the Tuas site will soon be producing 20% of GSK’s vaccines. Similar to the Jurong site, there has also been investment here to try to optimise energy efficiency. Here, the energy created as a result of manufacturing processes is now being used to cool and heat parts of the plant. GSK has also invested in Singapore in other ways. As an example, the GSK-Singapore Partnership for Green and Sustainable Manufacturing (which sees funding direct from the company as well as the EDB) provides researchers with funding to develop new ideas across all aspects of pharmaceutical manufacturing. The company also participates in a scholarship fund. The S$50m trust was set up by GSK and the EDB to fund talented young people to study science and technology programmes at top universities. 9 out of 10 employees at GSK Singapore are local workers. For a more detailed insight in what it’s like to work for GSK in Singapore, check out their “Meet Our People” page. Despite having manufacturing capabilities in 36 countries around the world, GSK has clearly shown that Singapore is an important country for their operations. GSK was the first global healthcare company to come to Singapore but its enthusiasm doesn’t seem to have decreased. Ongoing and significant investment in sites here demonstrate that Singapore is an extremely important site for GSK.